View cart “Fancy Plaque Cookie Cutter 4 1/8″” has been added to your cart. This simply adorable Milk & Cookie Cuter set is just the perfect addition to your cookie cutter collection. 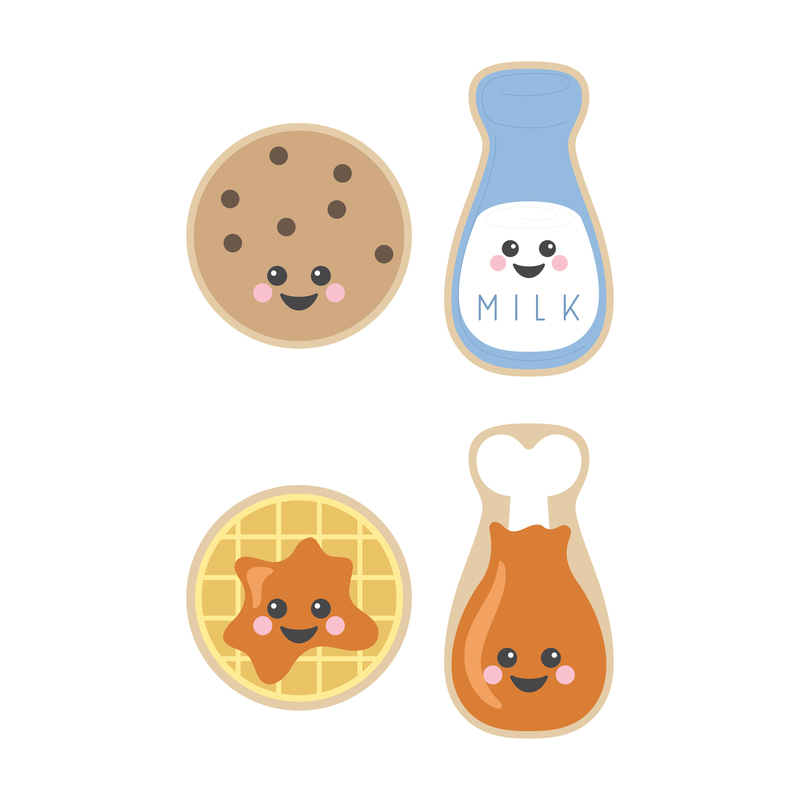 The 2 BONUS templates can pair this set with a super cute sweet and savory chicken and waffle pair of cookies or make an entirely different themed set all together!